Join the sisterhood! Channel your inner witchy woman with our brand new tribal fusion belly dance short course, exploring everything gothic, glam, and feminine. Instructor and seasoned performer Wild Kat will take you through the core techniques of the tribal fusion style, with a deliciously dark twist! 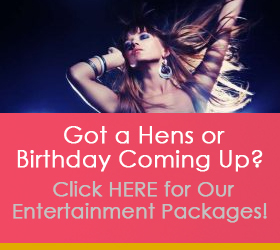 Whether you’re an Endora, Elvira or maybe more of a Sabrina, embrace the darkness and discover new and unique ways to tease and tempt in the ancient art of belly dance. 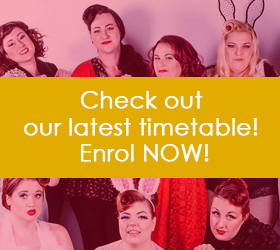 You’ll have the opportunity to learn in our friendly and welcoming studio in Subiaco, and perform at one of our fabulous cabaret graduation shows, made extra special because 2019 is our 10th Anniversary! Contact us today and join the LVC sisterhood for this unique short course. Enrollment is just $120 for five weeks (including optional performance opportunity) and classes run Tuesdays 8:15pm, commencing 26th February.